When I think of my childhood in Peoria, I think of many persons, events, places. I think of my older sister and younger brother and sister, the life we shared living in the same white frame house all our time at home; of the polio disease that singled me out at age three and left its mark, separating me from my family for extended periods then and numerous times thereafter; of a hard-working dad who was an electrician by day and by night worked on repairing these new contraptions called televisions; of a mom who, though trained as a teacher, worked to make our home a home, and then became one of the first “lay” teachers at St. Mark’s School. St. Mark’s was our parish and the hub of our life. The seasonal liturgical rhythms resonated deeply in me, and the Eucharist in particular was an important connection, not only to God, but to others from whom I was often separated. I think of baseball, which I came to love when I was four or five years old. For years we played every day of the summer. It was a game where I could compensate pretty well for my weakened leg. We switched to football when it got too cold, and then to basketball. But in those early years, those were time-fillers until the “real” season (baseball) rolled around again. Life changed a lot in 1959 when my mother died. She had been a teacher, and my own teacher for those periods when my leg necessitated surgery or therapy. But of course more importantly, she had been, was, is, my mother. High school was a rough time for me, made bearable by some good friends, and by playing and singing rock-n-roll in a lively (and pretty good) band, The Tempests. After graduation it was off to college for a year, then on the road with my old band. What times those were! Turbulence at home and abroad, internally and externally. We headquartered close to Madison, which was a hotbed. Close friends ended up in Vietnam, while I joined others in protesting a war we knew was wrong. The band played on, experimenting with the many things available to us in those times, not all of them good for us. 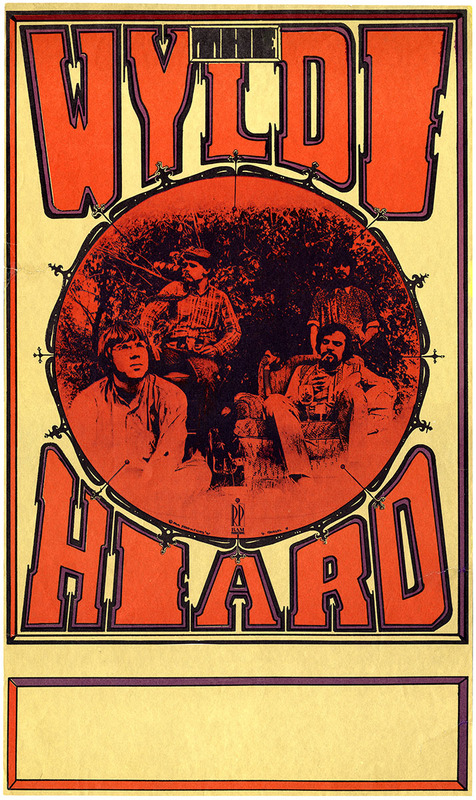 Our band was named the Heard, then (when Phillips Records signed us) the Wylde Heard. Despite our recording, we still found it necessary to cover songs by the Beatles, Stones, Dylan, Byrds, etc., We could generate a good following, and make a quite comfortable living, but it was not very satisfying, and under the influence of all the things swirling within and without, even less so. When we disbanded, I eventually ended up in a group of musicians also playing especially in Wisconsin who, like myself, wanted to do original music. After Hope disbanded, and as Janalee and I were becoming parents, I got to know the Bible better at Lincoln Christian College back in Illinois. Upon my graduation in 1976, we moved to Reba Place Fellowship in Evanston, feeling that God was calling us to intentional Christian community. I became involved in the music ministry and eventually in pastoral leadership. The experience is one we look back on with mixed feelings, having seen both positive and negative impact, both for ourselves and others. 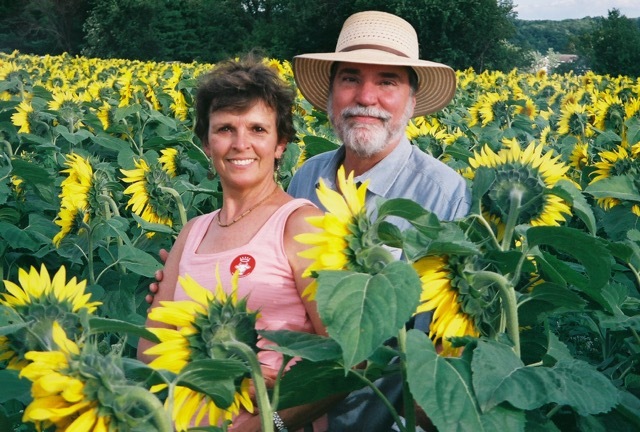 There was benefit in the connections with the Mennonite Church (and also the Church of the Brethren) which offered denominational context. The witness for nonviolence, peace and justice, and for community, that characterizes this tradition, has been a valuable part of my formation, and I am grateful for these ties, and for many enduring relationships. Eventually I found myself drawn back to the Catholic Church, as the sacraments became increasingly important for me, and as I found myself informed more and more by people from that tradition, such as Thomas Merton and Henri Nouwen. I also explored hospital chaplaincy. Sandi Patty had recorded “Was It A Morning Like This” as the title song on her Grammy Award-winning album in 1986, and I made a series of recordings of my own throughout the ’90’s, but I found I needed something more than songwriting and performing to depend on, for both financial and other reasons. Chaplaincy connected for me deeply, and at the right time in my life. I went through the arduous process of Clinical Pastoral Education, and eventually found myself working as a chaplain (and managing the department) at a good-sized Catholic community hospital in Chicago, Resurrection Medical Center. (I retired from that position in 2014.) Along the way I also acquired a Master of Pastoral Studies degree from Loyola University’s Institute of Pastoral Studies.